Y'all! I finally feel like Spring is here! And, I am so excited about it! Here in central Texas, we don't usually have prolonged winters. But this time around, it certainly dragged its feet! :( Here we are in April and I am happy to announce, SPRING is here! Yay!!! Today is the first day of April (Happy Easter!!! ), which means that our April Coach Collective is up and running! 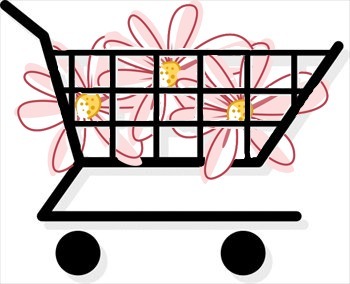 I hope you just love it--it is full of flowers, flowers, flowers!!! Coach Collective is a collection of projects, instructions and all the details for 12 beautiful projects! Get yours today for $15, or sign up for my Bloom Box club and receive it for FREE! Click the BUY NOW button below to purchase this month's Coach Collective. Want to see the projects before purchase? No problem! Check out the video promo below! 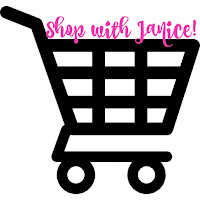 For more info, comment below or email me @ janiceaileen78@gmail.com . Would you like your own copy of the Fun Stampers Journey Annual Catalog? Click HERE or send me an email! For the month of April I am giving free copies to all new customers! Send me an email today and I will mail you one this week! 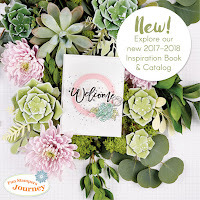 Check out our newest mini catalog! 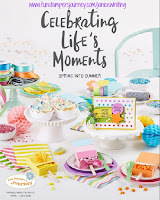 Click HERE to see inside our Fun Stampers Journey Spring into Summer catalog! 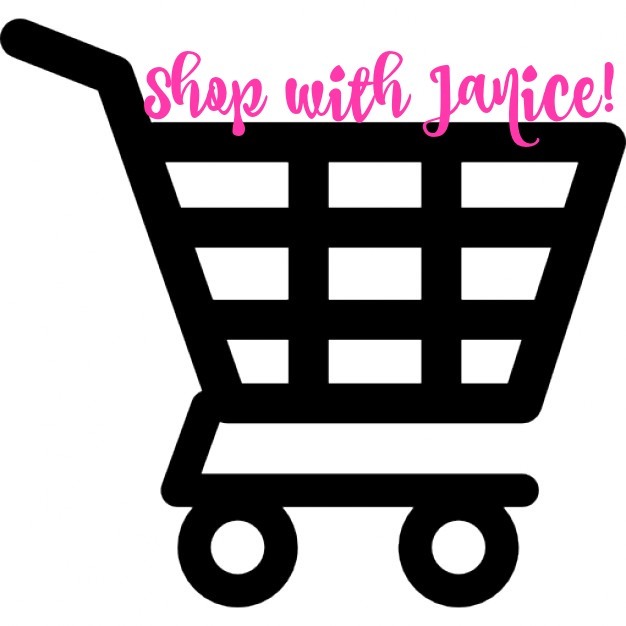 Shop my Fun Stampers Journey store from the convenience of your own home at my ONLINE STORE. 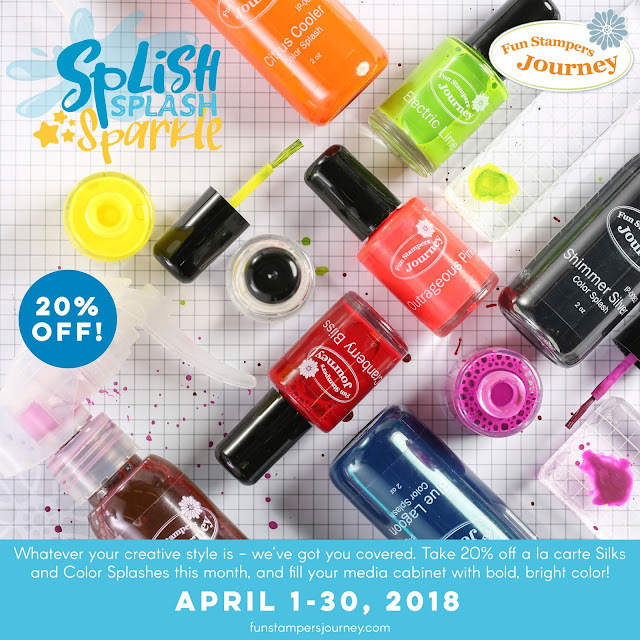 View the online catalog HERE and the Spring into Summer catalog HERE.